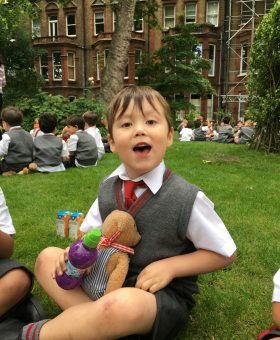 At Wetherby Kensington we believe that Learning for Life (PSHEE) is an important and necessary part of the curriculum for all the boys in our care. We believe there are many pieces that go together in regards to preparing, developing and helping our boys to grow into caring, active and thoughtful citizens of the local community and the global village they belong to. 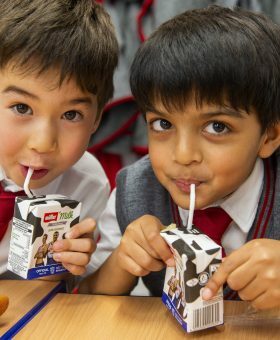 At Wetherby Kensington we teach Learning for Life (PSHEE) to enable the pupils in our care to become healthy, independent and responsible members of society and the global world of which they are a part. It is hoped that through teaching key skills, values and attitudes the pupils will develop greater self-worth and make a positive contribution to the people and places around them. We believe Learning for Life (PSHEE) is crucial to pupil’s development and applies to all areas of school life. Learning for Life is at the centre of all we do at Wetherby Kensington and permeates all areas of school life. Our Learning for Life curriculum is based around the personal, social, health, economic education (PSHEE) curriculum. 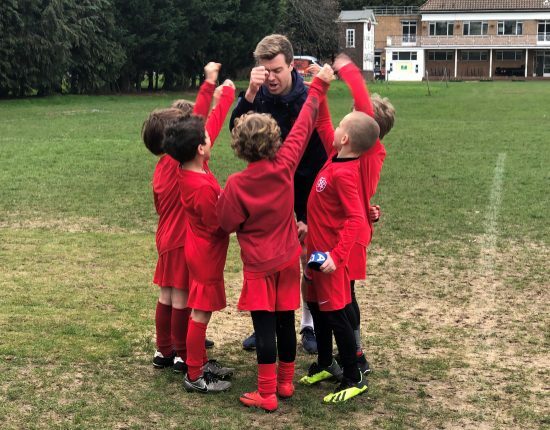 Spiritual, moral, social and cultural (SMSC) aspects of boys’ development are infused within day to day life at Wetherby Kensington. The expectations of both curriculum areas are adjusted accordingly for the age and ability of all pupils including those with special needs. Wetherby Kensington is aware that the 21st century presents our rising generation with an array of amazing opportunities but also complex technological, social, economic and environmental challenges. The boys in our school will play an important part in the development and sustainability of our world now and in the future. With that comes a responsibility for us to prepare them with a comprehensive understanding of these challenges and to equip them with the skills, creativity and determination to be the change makers who help the economy within the ecological limits of a finite planet. 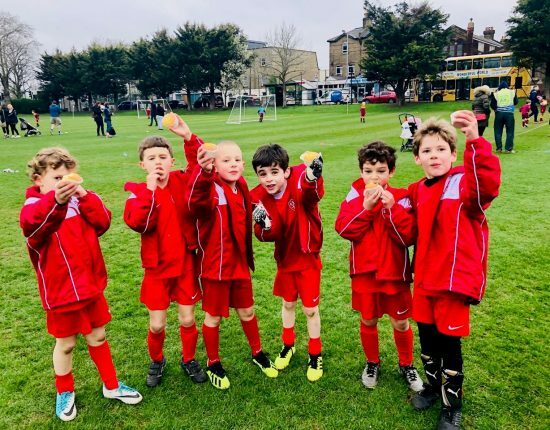 At Wetherby Kensington the boys have an understanding and an appreciation of interrelated social, economic and environmental issues across the range of curriculum subjects across all age groups. We feel that our Learning for Life curriculum equips the boys with a sound understanding of risk and with the knowledge and skills necessary to make safe and informed decisions. Our Programme of Study for Learning for Life aims to develop skills and attributes such as resilience, self-esteem, risk-management, team working and critical thinking in the context of learning grouped into six core themes: rules, keeping safe and healthy, being a good citizen, feelings, looking after our world, different cultures and relationships.